Idris Gawr (Idris the giant) was a mythologised prince and astrologer from 7th century Wales. 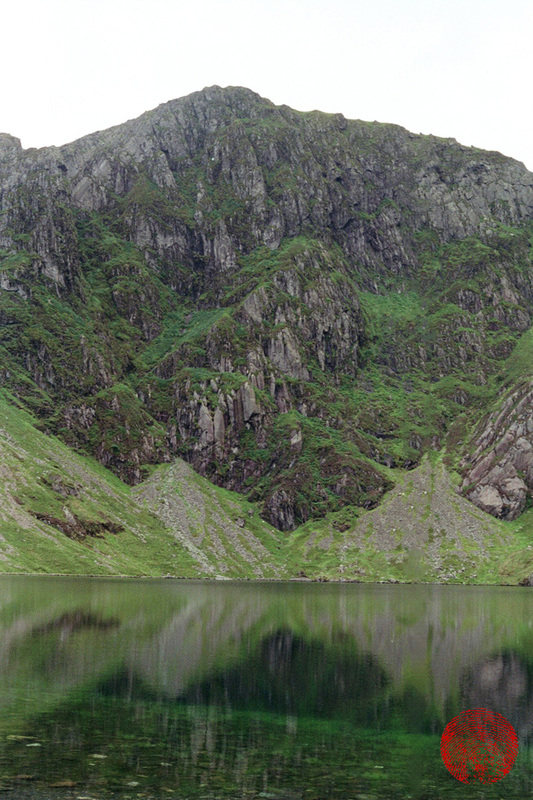 Legend has it that Idris used the mountain, which is formed of three peaks surrounding a supposedly bottomless lake, as an armchair in which he sat to look gaze up at the stars. Cadair Idris translates as “the chair of Idris”. At the foot of the mountain are some huge boulders that are said to be stones that the giant shook out of his shoe one day. If you spend the night on the summit it is reputed that you will awake as either a poet or a madman. 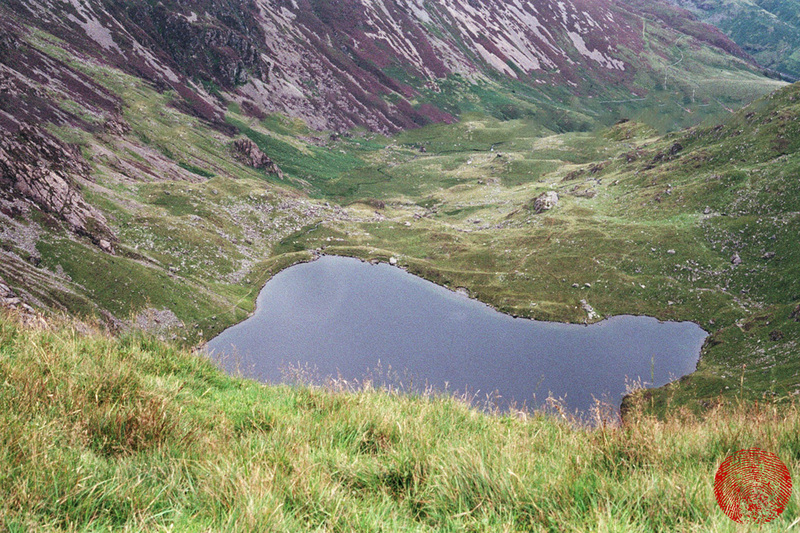 Cadair Idris is also reputed to be the favourite hunting grounds of Gwyn ap Nudd (the Lord of the Annwyn, the Welsh Underworld) and his Cŵn Annwn. These huge white dogs with red ears struck fear into people who believed that anybody who heard their howls was doomed to death, and that their soul would be chased into the Underworld by them. 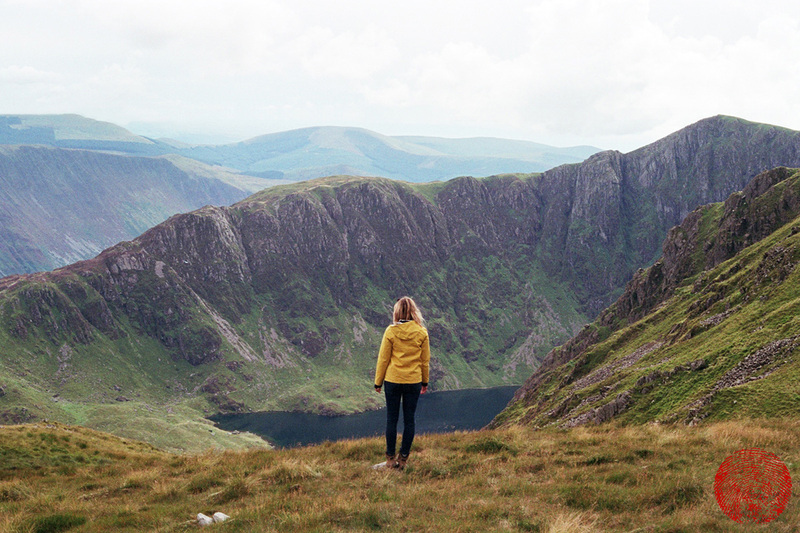 Sitting at the southern edge of the Snowdonia National Park, and its second highest peak (at 2,930 feet above sea level), Cadair Idris is a beautiful mountain and a quieter hike than that to the summit of its northern, larger, neighbour. 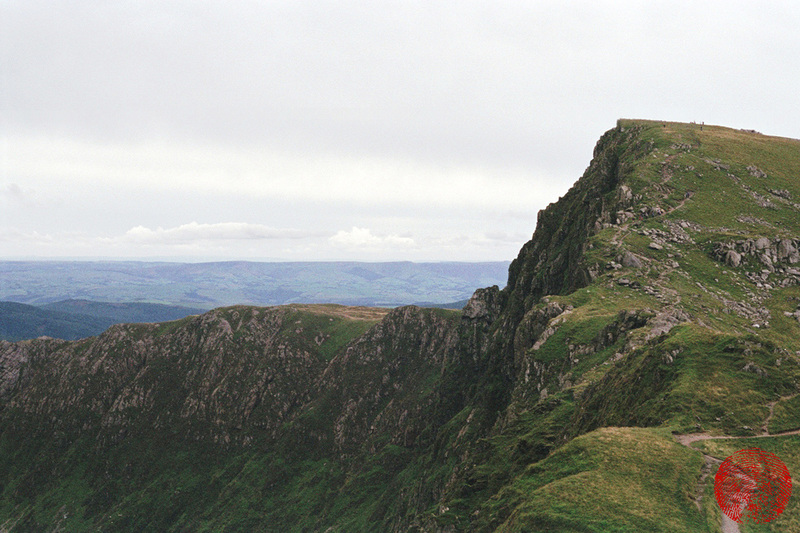 It is one of the most southerly high mountains in the UK and is an important upland landscape, representing the southern-most limit of many upland species. The three-mile circular hike to the summit and back from the south takes around five hours, and is well worth the effort.